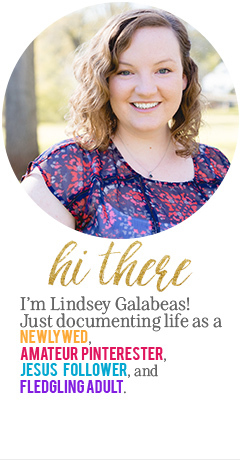 Bio: A newlywed with a Christ-centered perspective. I love pretty things, and being real. I live in East Texas, and am loving life with my amazing husband and lil chiweenie, Dexter. I love sunshine and fresh flowers.